3/24/2016 – Sweet 16. 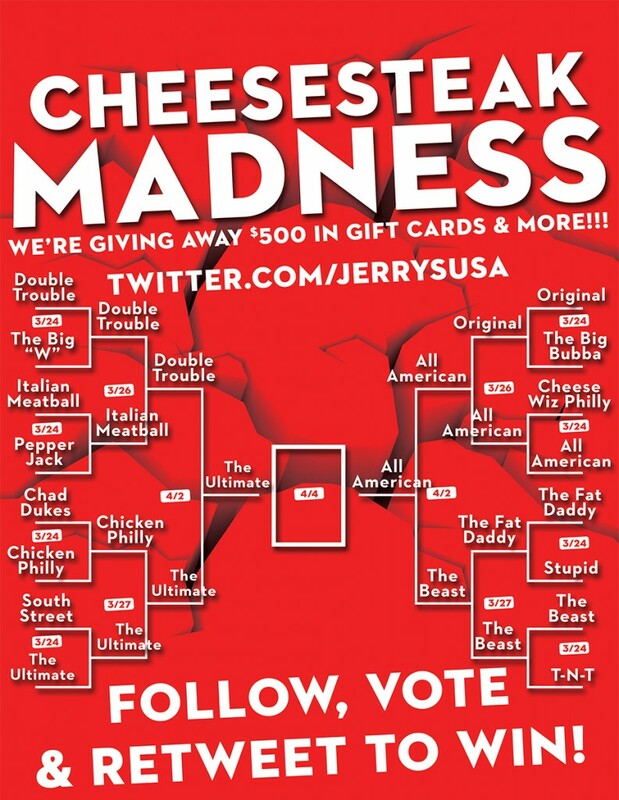 8 Possible winners selected: Each will be awarded a $25 gift certificate from Jerry’s Subs and Pizza (valid at participating locations and a Jerry’s T-shirt. Prize Value: $30 each prize awarded. 3/26 – Elite 8 Bracket 1. 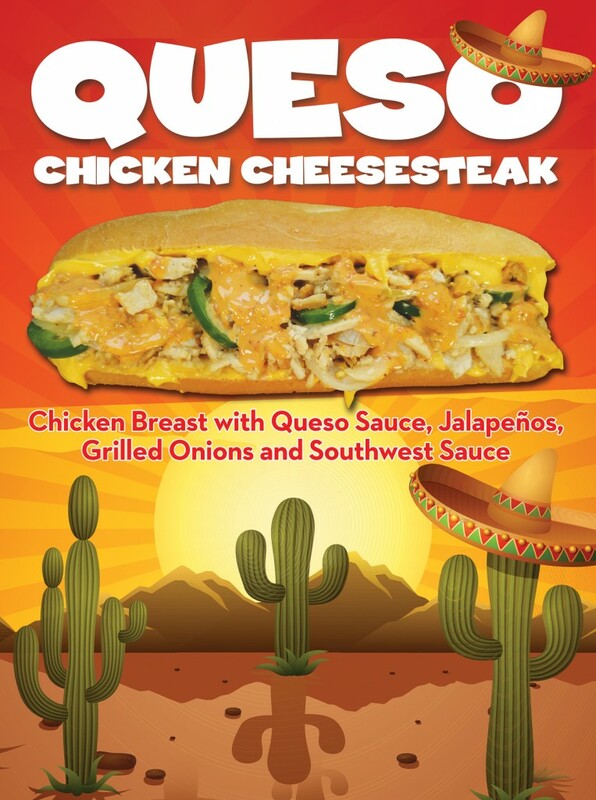 2 Possible winners selected: Each will be awarded a $25 gift certificate from Jerry’s Subs and Pizza (valid at participating locations and a Jerry’s T-shirt. Prize Value: $30 each prize awarded. 3/27 – Elite 8 Bracket 2. 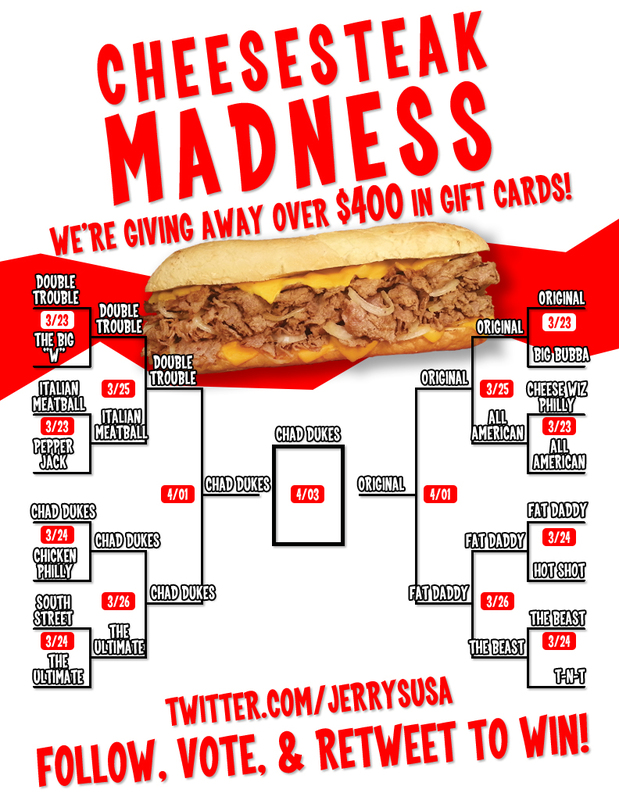 2 Possible winners selected: Each will be awarded a $25 gift certificate from Jerry’s Subs and Pizza (valid at participating locations and a Jerry’s T-shirt. Prize Value: $30 each prize awarded. 4/2 Final 4. 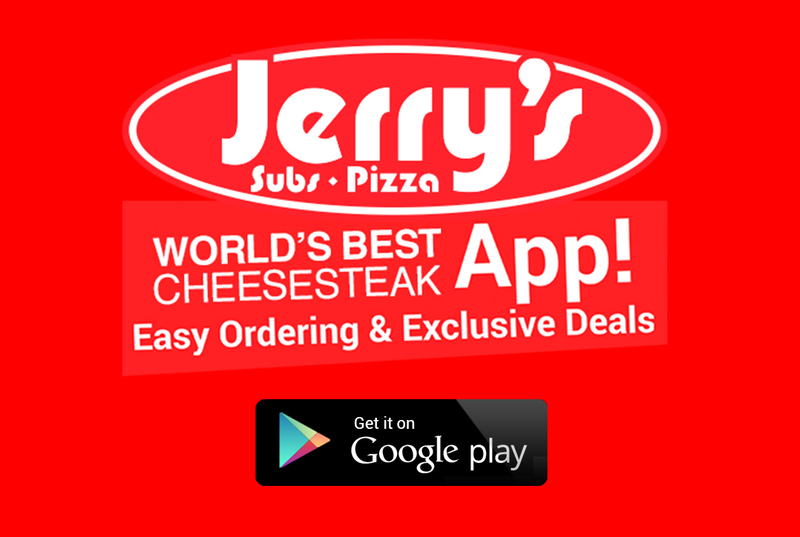 2 Possible winners selected: Each will be awarded a $50 gift certificate from Jerry’s Subs and Pizza (valid at participating locations and a Jerry’s T-shirt. Prize Value: $55 each prize awarded. 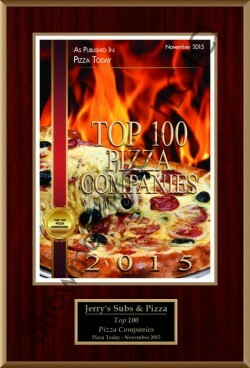 Jerry’s recognized as Top 100 Pizza Company! 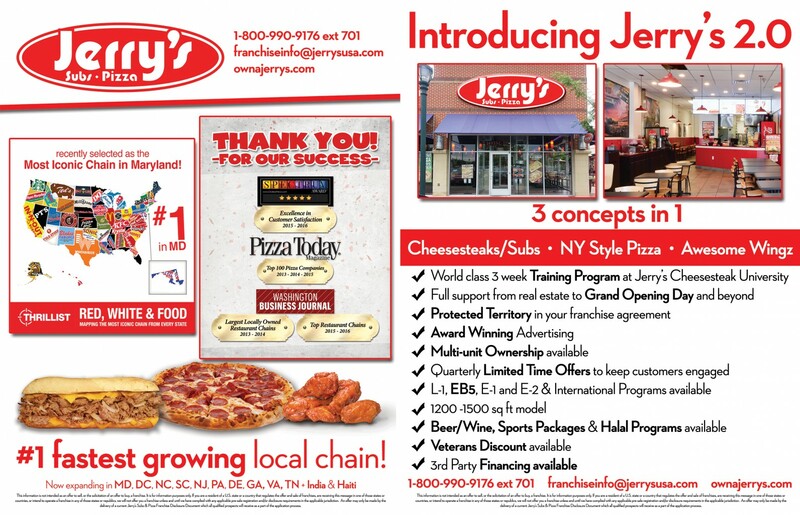 Jerry’s Subs and Pizza was recently recognized as a Top 100 Pizza Company in 2015 as published in Pizza Today, November – 2015.